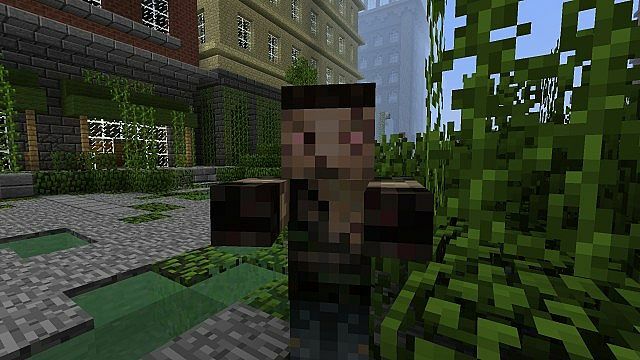 This resource pack is aimed at all The Last Of Us fans. 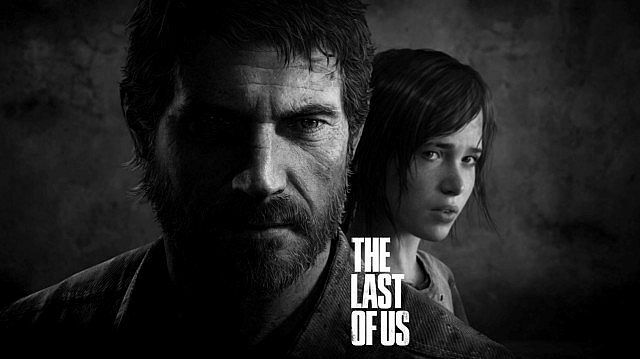 But it can surely be used by all people that likes post-apocalyptic and zombie games. I and RaewCZ made this tex. pack and recorded short trailer as a fans of ND, so please enjoy our creation. !!!! Some of the texture are still work in progress !!!! By chance Can you make the armor with sleeves? it just looks kind of funny without. You have to Czech Republic ElmorCZ ???? Hey bro, this "russian cap" is named "ushanka"
can i have the 1.5.2 version? The Creepers should be Bloaters, since they throw things at you that explode. 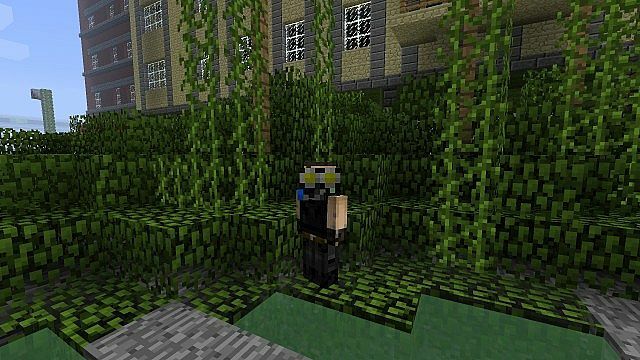 Hello, I was wondering if I can use this resource pack for a huge adventure map. 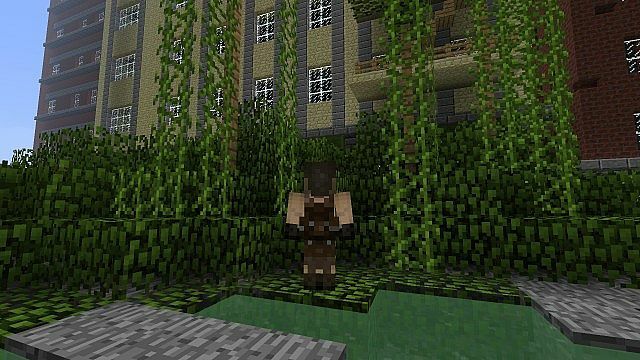 There was a creator for A Last of Us adventure map but he deleted it. So I thought I could make one. 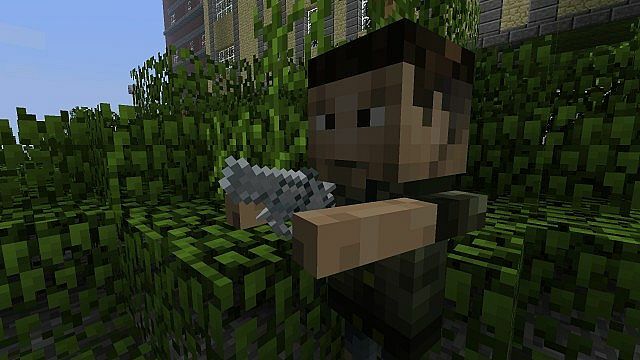 But using this resource pack the clicker sounds are truly frightening and goes along good with my map. But getting permission is always good. I will give you full credit I promise. And also if you need to talk to me or anything my steam is TechnoZombie3. I don't have a Skype though. But just asking. 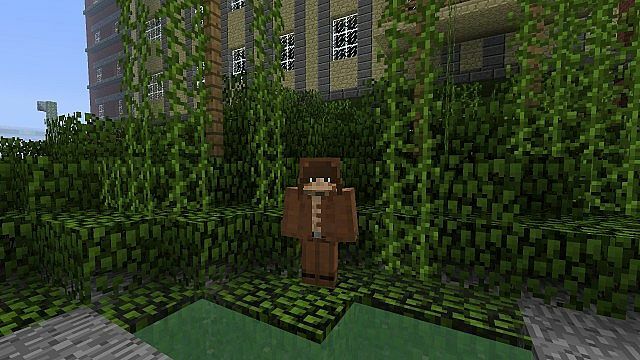 I like it anyone realsied here is no Mods for 1.7.4 Well good mods anyway?? 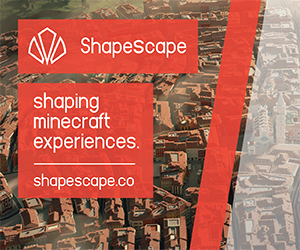 That is a good one, but music isn't in a resourcepack i think. Where is Ellie? or did I miss her? Can I help with this texture pack? 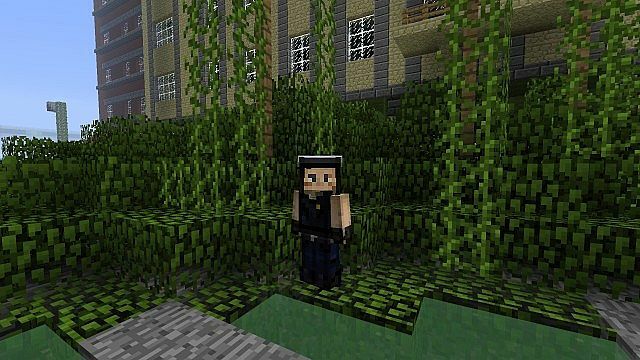 I have ideas for a lot of textures, and if your willing to add some shading to the textures I create, this texture pack could be done a lot quicker! I'm telling you, I'm dedicated, and I have quite literally nothing to do. Sorry but it is impossible. 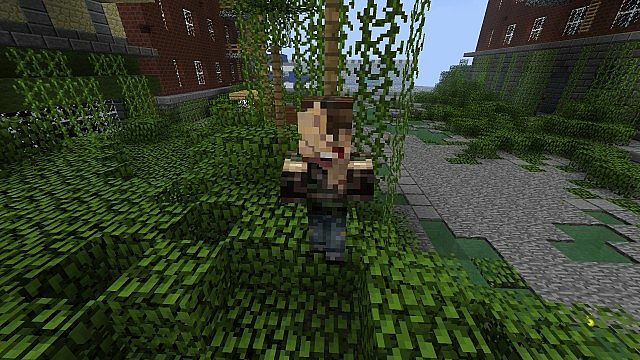 I will make bloater from iron golem. This pack looks great. Especially the mobs. Wish I had discovered it sooner. 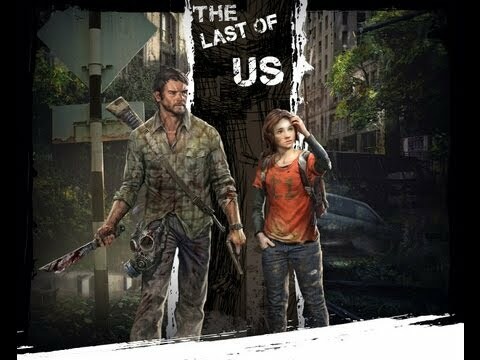 I've been making a Last of Us inspired series on my Youtube Channel. But we didn't have awesome mobs like that. I might start using this pack for future episodes though. The Clickers are awesome! Excellent work! I love you guys for making this resourcepack!!!!!!!! Whenever I cast a fishing line, or throw an egg, it makes the gunshot noise. We know and theres probably nothing we can do about it, because Jeb made those thing share same sound file ! Do ypu mind if I use the textures for the weapons? I don't want to use anything else. Its for my texture pack. Mind me using it? I'll give credit of course. Grass: Moldy green kind of stuff Swamp Grass: Darker, more swampy stuff(Pretty much just more detail) Dead Grass: Paler, more detail than normal Sand: Wavey, detailed Stone: Darker, detailed Cobblestone: Dark, detailed Wood: Scraped, dead looking Wood planks: Detailed, scraped broken That's all for now. And I don't mean to push you, don't use it if you don't want, just giving suggestions. Edit: Oh, and add textures for armor when it's not on. The stone sword should NOT be the same as something else. I would think a metal baseball bat. I don't think that would be possible. There aren't different blocks for each piece of grass, so grass can have one texture. What do you mean by detailed? I just figured that out. Detailed is... not the same as normal. Better looking. It's great! Just get those other perks in and it will be incredible! block textures, block textures, block textures! Are the names of the weapons changed and are there custom sounds/songs? 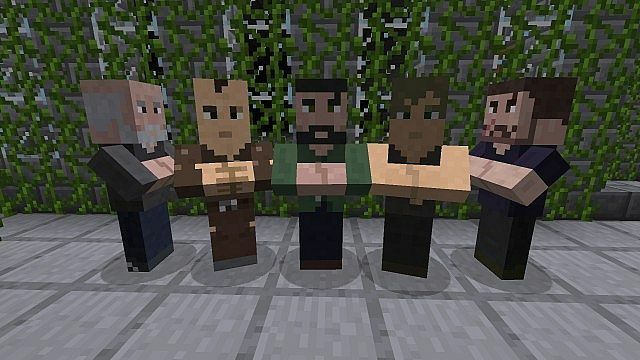 Do you mind if I edit the blocks and GUI and repost it? I will of course give you all the credit! Yes I mind... make your own. The bow can be anything IMO... it can be... a bow you know xD but the stance looks more like Isosceles stance... I would like to see you shoot sniper rifle held like handgun :D and bows gun-reach is very limited to be sniper rifle. And Skeletens already are BANDITS !!! Median Pack 64x 1.5 !! Did Hitler do nothing wrong?